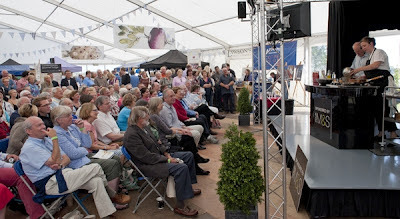 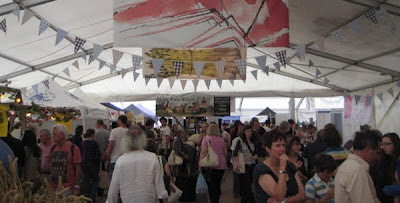 About 12,000 food lovers attended the Aldeburgh Food & Drink Festival Weekend on the 24th and 25th September 2011 held at Snape Maltings in Suffolk. We were delighted to be asked to make the bunting for the event. 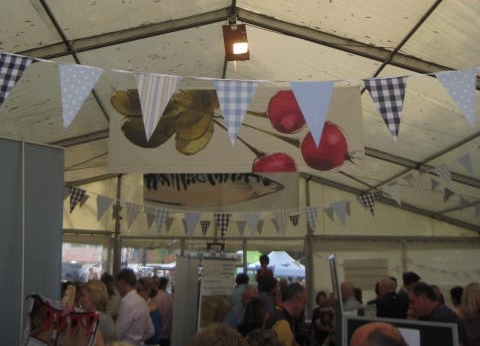 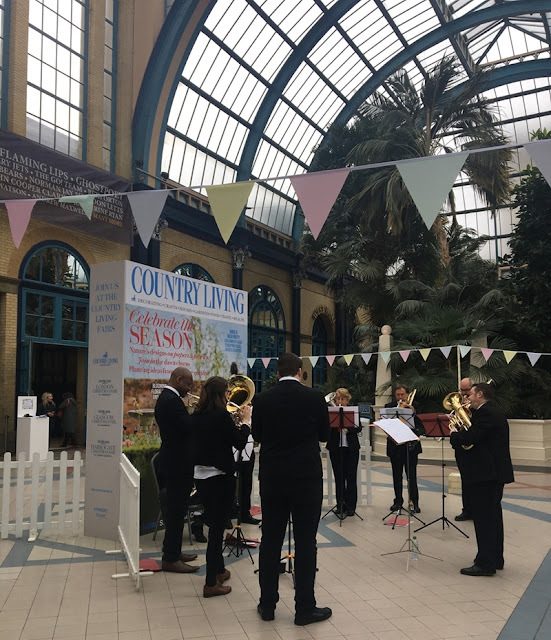 Due to the large area involved, it was necessary to make up 300 metres of bunting to adequately decorate the large marquees that the event was held in. 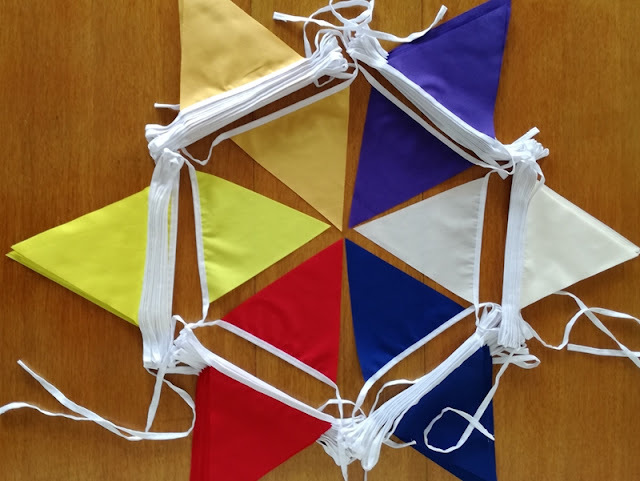 At EU Bunting, we offer a made-to-order bunting service which is especially suitable for weddings and special occasions, including christening parties, birthdays, anniversaries and other special events such as new business openings, charity fundraisers, school events, fetes, festivals, garden parties, etc. 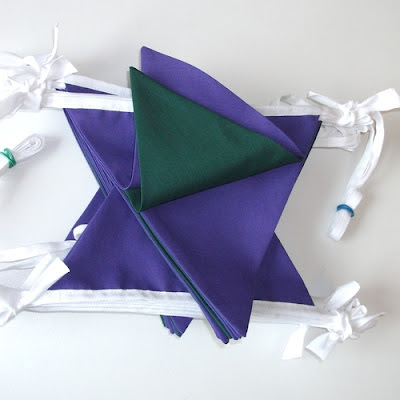 Our popular Pick and Mix Colours Bunting allows you to choose your own single colour or multiple colour combinations to match your wedding palette, school or corporate colours, etc..